Contract Packers, Inc. were located here from 1947 to 1961. This sign is on the 133rd St. side of 2331 12th Ave., which is a corner building. 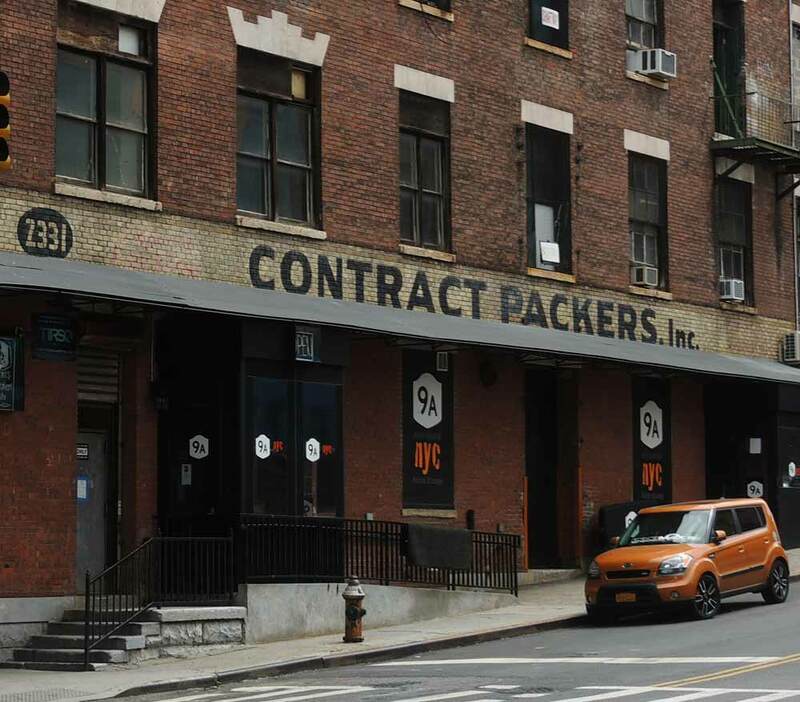 Another Contract Packers sign fronts onto 12th Ave. In 1961 the Manhattan telephone directory indicated that the business relocated to 350 Warren St., Jersey City, New Jersey. Modern Packaging Encyclopedia listed them at this address in 1964 and 1965. 350 Warren St. is an 8-story loft building known as the Morgan Industrial Center.